One of the best places to study for coordinate planes!! We have games, explanations, examples, and more to prepare for this portion of the test. Coordinate Planes are grids that are used to plot and locate points. Coordinate planes use sets,or pairs, to locate the plots. The numbers are called x and y. 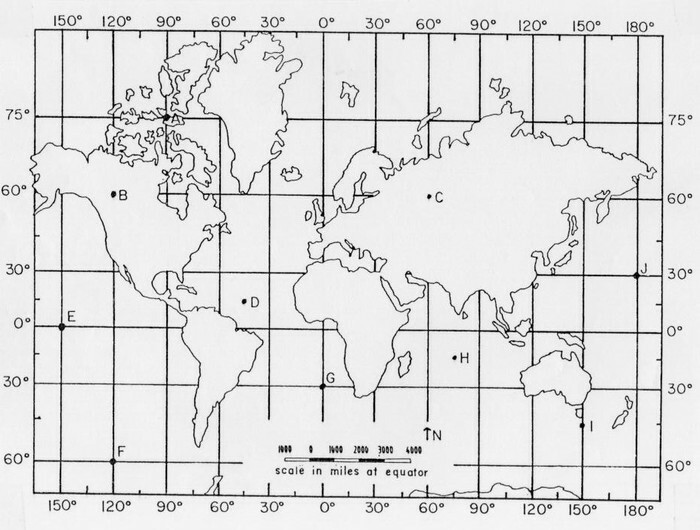 The coordinate plane has two number lines. One goes vertical and the other horizontal. The x is horizontal and the y is vertical. 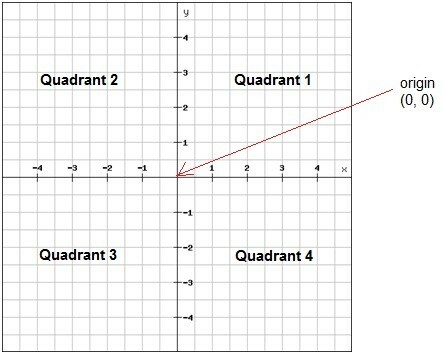 Coordinate planes have 4 quadrants known as quadrants 1,2,3, and 4. How do you find plots on a coordinate planes? To find the coordinates first you find your first number on the x axis which is horizontal and then the second number on the y axis which is vertical. Then you should have your place ploted. Here are a couple of videos to explain coordinate planes. Practice identifying coordinate pairs in this challenging math game.